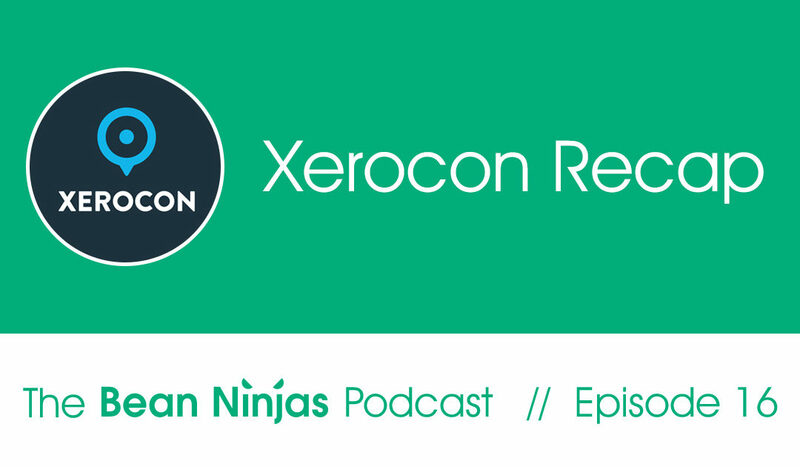 In Episode 16 of The Bean Ninjas Podcast, Meryl Johnston, CEO & Co-founder of Bean Ninjas, gives us her Xerocon 2018 recap. 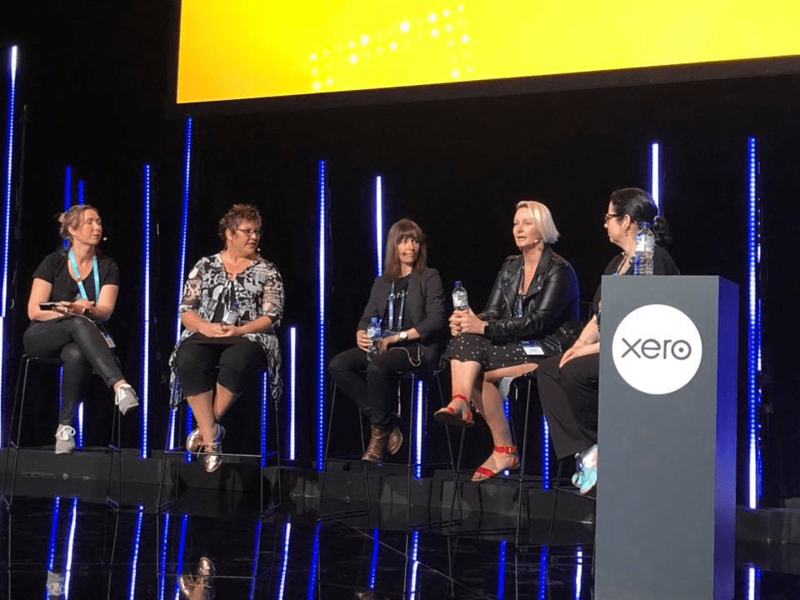 Xerocon is the annual get together for leading cloud accountants and bookkeepers from Australia, Asia and New Zealand. 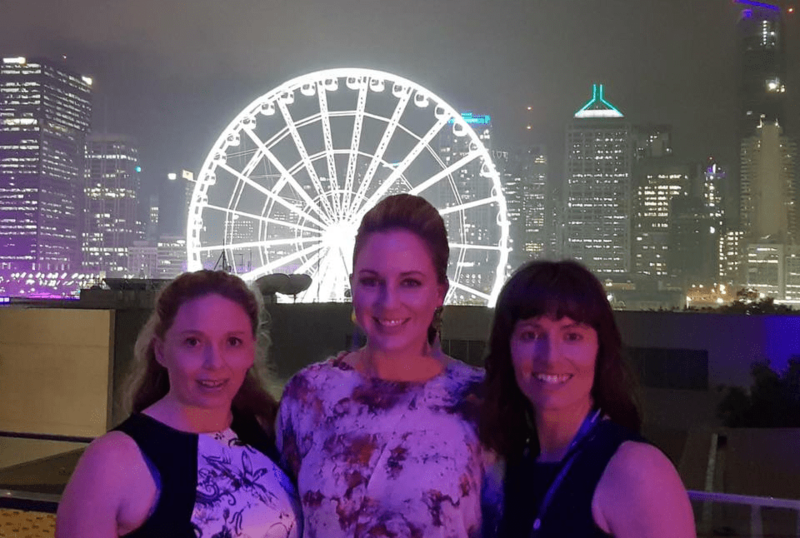 This year, Bean Ninjas Operations Manager, Aimee Creighton, and Australian Bookkeeper, Colleen Heggarty, along with CEO Meryl represented Bean Ninjas. 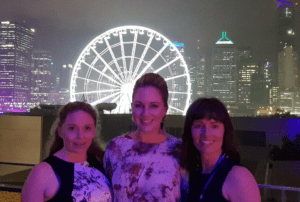 Aimee and Colleen were impressed by a number of new apps and tools that make accounting and bookkeeping even more efficient (and fun). These included the GO1! 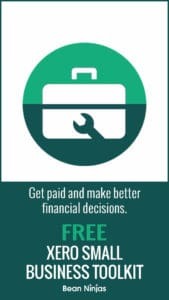 Training app that provide access to 3000+ online courses, while Chargebee to manage credit card and subscription base service businesses. Above all, Meryl was honoured, not just to attend, but also to join the line up of industry leaders to speak on a panel discussing “Bookkeeping Beyond 2020”. Remember to listen weekly to learn more of Meryl’s great tips for growing your business fast.